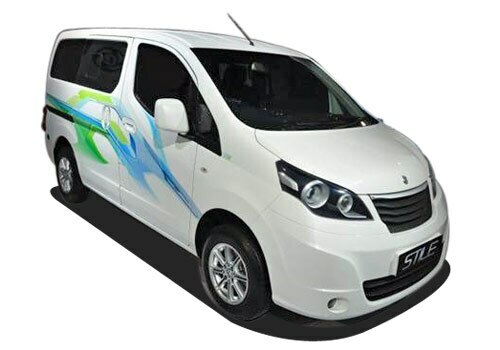 Ashok Leyland cars, the giant industrial vehicle manufacturer, has lately rolled out its latest and first passenger coupe in the bazaar of India by naming it Ashok Leyland Stile. It is the very first passenger product from the Indian manufacturer, which wants to grab the market share in this segment as well. The maker extended its light commercial cars portfolio with by unveiling this car. 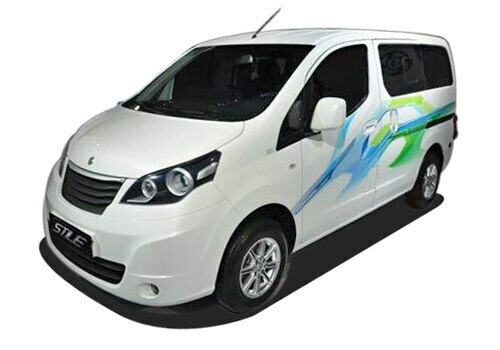 It is designed by the dual efforts of Nissan Motor Company and Ashok Leyland. The new Stile is all set to cash in on the opportunity on this upcoming festive season, especially the Navratra and Diwali. The first glimpse of this vehicle was unveiled at the 2012 Auto Expo. It is developed on the Evalia platform, this car has been built from the similar plant as that of Evalia. The Chairman of Ashok Leyland, Dheeraj G Hinduja states that they have launched after observing a gap as far as the passenger vehicles are concerned. The car is a wonderful innovation by the company. He further states that we have launched the new Stile with a lot of confidence that it will bow the correct chord by impressing the Indian consumers just like its first release “Dost”. Discussing the upcoming projects of the company, he added that the brand is planing to bring a passenger variant of “Dost” in the market. It also has the planing to unveil the another car called “Partner” in the category of 4-6 tonnes. Ashok Leyland Stile price has been laid quite affordable and aggressive as it gets fitted between a price bracket of INR. 7.5 Lakh (Ex-Showroom, New Delhi). Ashok Leyland Stile Specs oodles of space inside. In addition, it has a lot of head room and leg room to give you a ride with a lot of fun while touring. It has other features to lure the hearts of the car-enthusiasts of the country. By aiming a target to increase their market share, the maker increases their portfolio in the light commercial vehicle segment. Mr. Dheeraj further states that the look, dimension and style of the car has been designed on the same background as Evalia. However, a few alterations have been made to the bumper, bonnet, grille, headlamps and wheels. The interiors will be dual tone with sliding doors, lower flooring and wide seating. The car will be an eight seater vehicle. Its motor comes powered with a 1.5 litre diesel engine that scoops out a power of 85bhp and an utmost torque of 200Nm. The engine is allied with a 5-speed manual transmission. By offering a fuel-consumption of 19 kmpl, this coupe will be a wonderful inclusion in the list of mileage-efficient vehicles. The diesel version and the CNG version, both will be there in two and third rows seater. It has the same 1.5l K9K unit motor quite similar with Evalia for its Stile edition. Ashok Leyland Stile pictures are available on numerous sites and you can also take a look of this ravishing car. Also read our blog on about Maruti Alto High End Trim Launched in India.